‘Clothes makes the man’ – Mark Twain. What you wear and how you wear it speaks volumes to your audience. 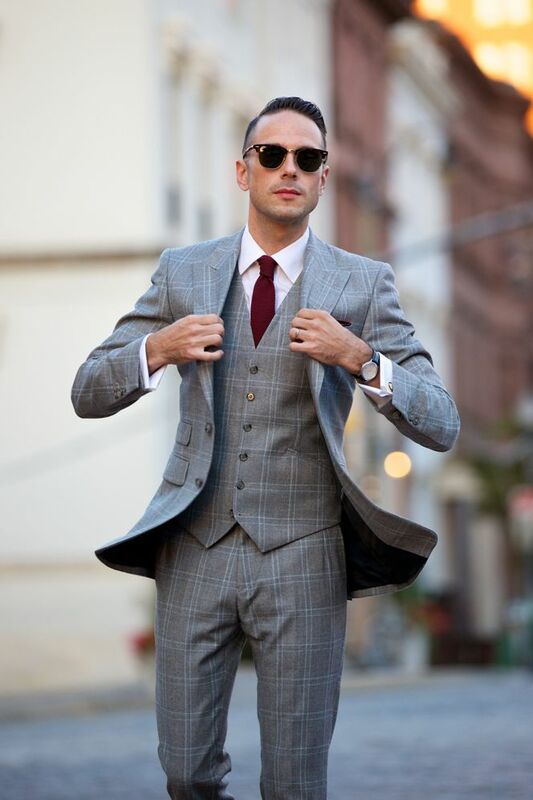 By wearing custom suits, shirts and wearing todays popular sport coat ensembles, you stand out from the competition, because your clothes are designed specifically with your unique look, physique, coloring, and lifestyle in mind. The result complements your personal style, professional status and sense of self, projecting an image that exudes authority and self confidence. The benefit – that intangible sense of class and character. Be the best dressed man in the boardroom, court room, country club, or at your next event. Make an appointment with our Giorgenti design team for a well-deserved, truly unparalleled experience combining the world’s finest hand-stitched fabrics, integrated with performance enhanced technology, and a fitting performed in a unique, private setting. Experience the modern styling, handsome fabrics and Giorgenti’s attention to the detail which combined contributes to creating a wardrobe that reflects your success, personality and style. Schedule your custom fitting appointment. Save time. Go custom. Let our Giorgenti team, renown fashion designer and image consultant, work with you to achieve your best look. 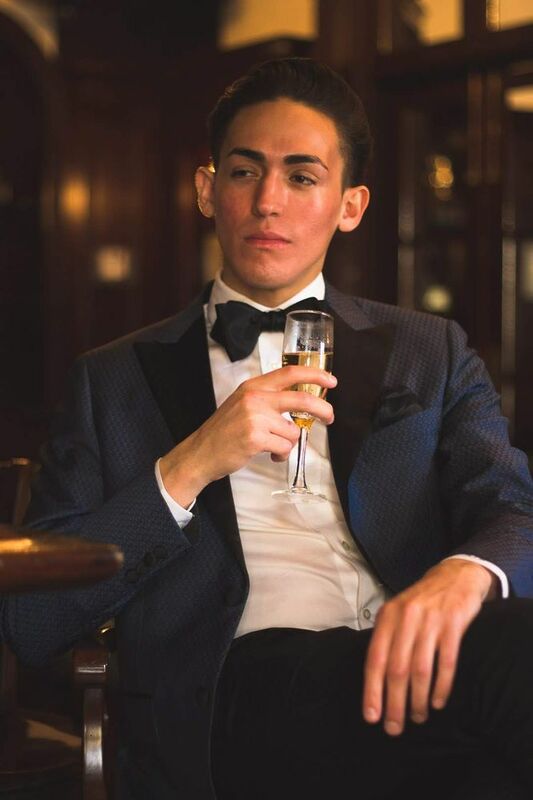 Whether it’s a brand new custom men’s suit, custom dress shirt, professional wardrobe, or a set of casual clothes; New York and Long Island’s most discerning professionals have trusted Giorgenti for over a quarter of a century. Call or Text (646) 957-6916 for more information.